It’s a wrap! 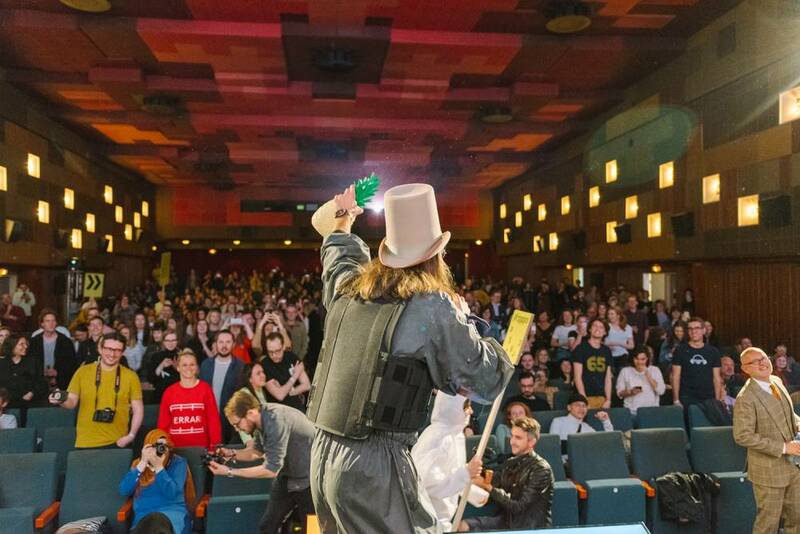 Over 3.250 visitors, 3 days, 2 locations, more than 60 speakers and a lot of oddness – that was Forward Festival 2019 in Vienna. 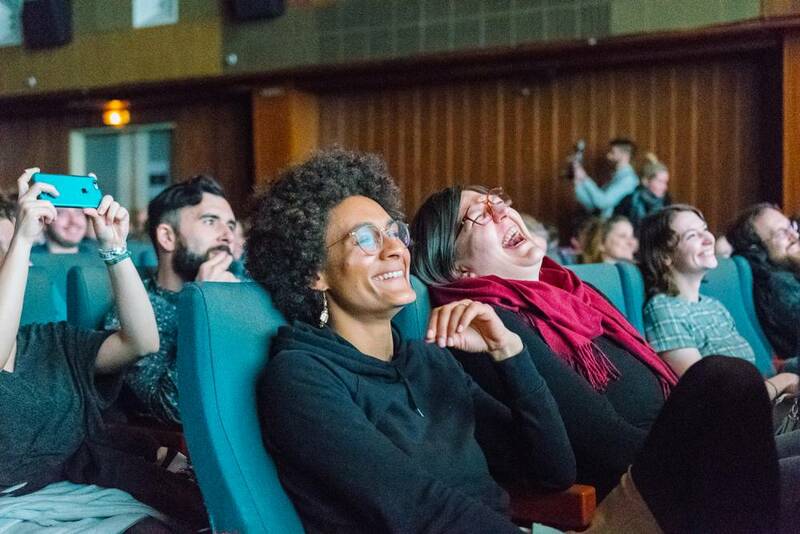 Last week, creatives from all over the world gathered in Vienna to listen to lectures, join interactive workshops and, of course, celebrate the 5th anniversary of Forward Festival with us. 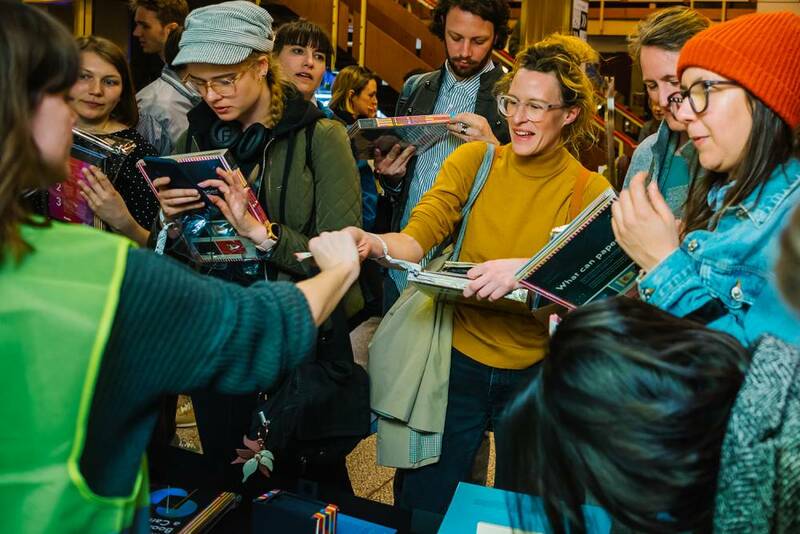 Over 3.250 visitors enjoyed talks from photographer and marketing mastermind Oliviero Toscani and graphic designer wizard Kate Moross, amongst others, in the Gartenbaukino and MAK in Vienna. 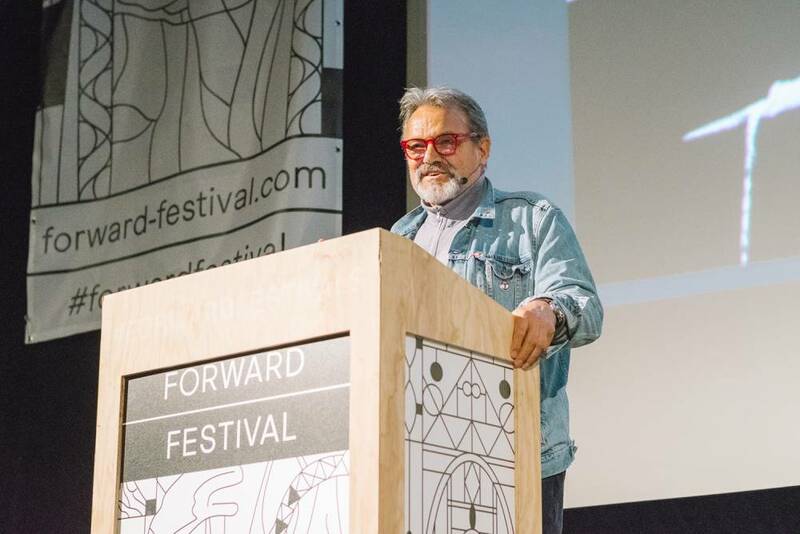 The highlight of Forward Festival Vienna was Oliviero Toscani’s talk in front of a Gartenbaukino filled to the last seat. 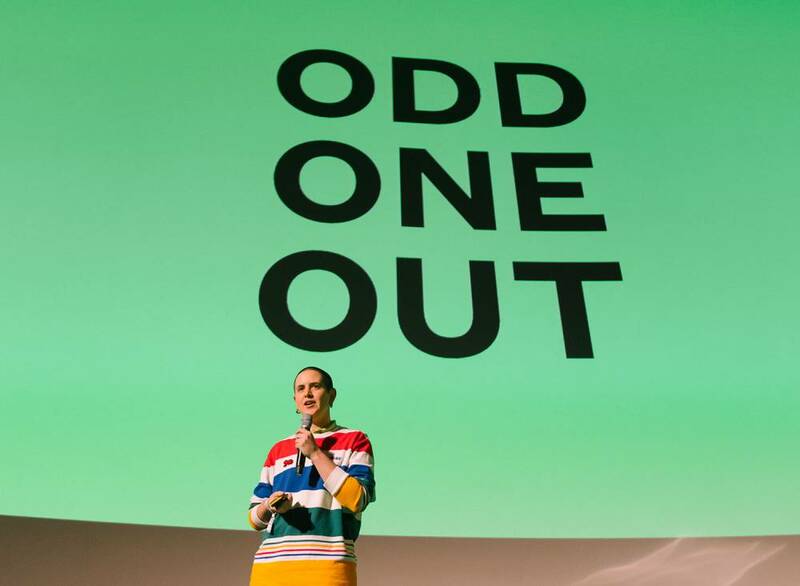 The Italian mastermind behind Benetton’s controversial campaigns in the 80s and 90s appealed to the festival visitors to believe in themselves and their creative power. 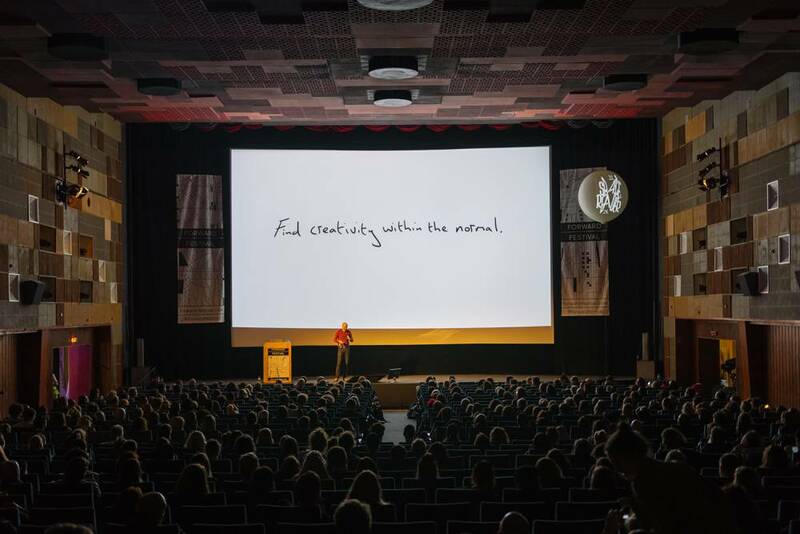 He said that “it’s better to be yourself than a good copy of somebody else.” After Toscani’s talk the Dutch marketing genius Erik Kessels entertained the crowd with his celebration of imperfection and failure. He spoke about the importance of failure for your own creative development. 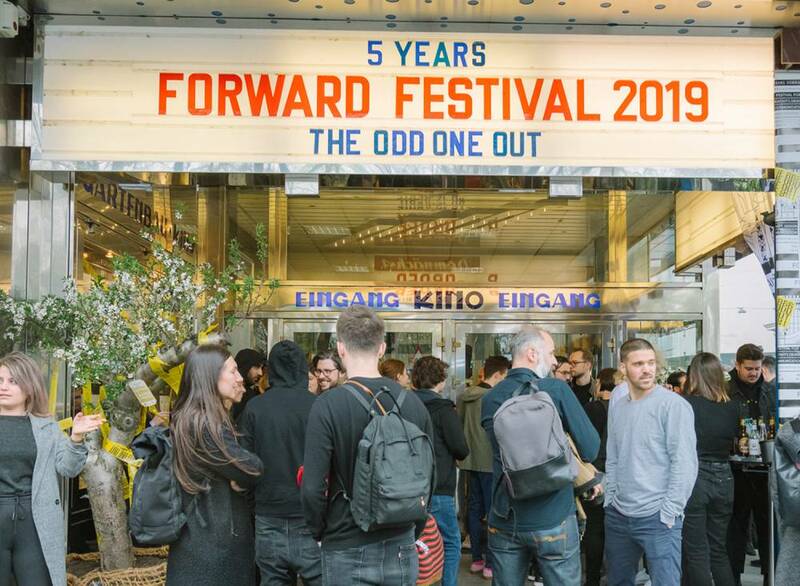 For the first time, the Forward Festival expanded over three full days. 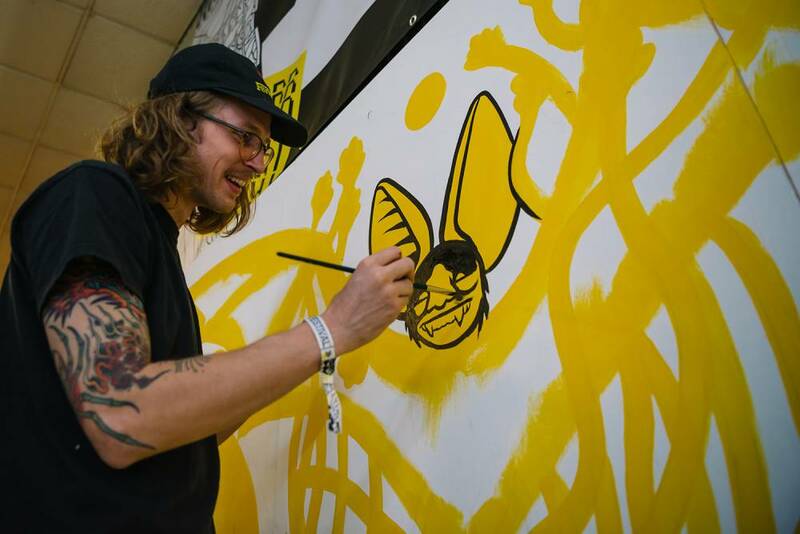 The third day took place in MAK with a program full of talks, workshops and happenings. 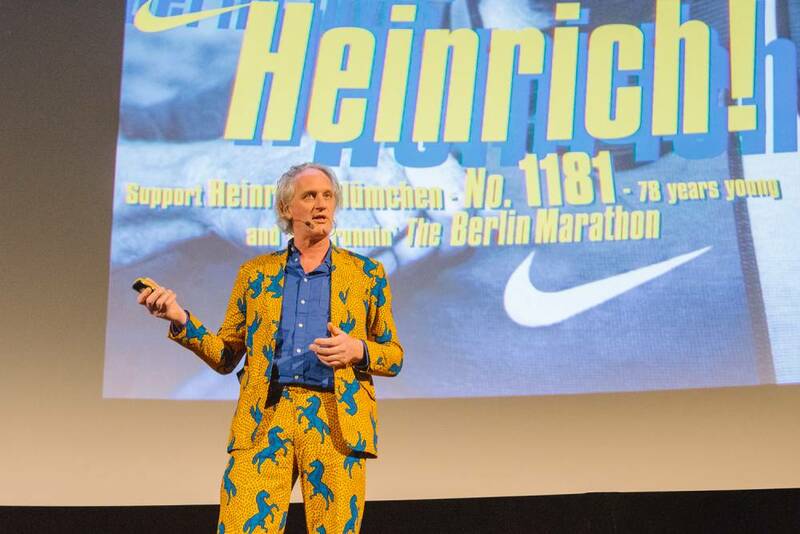 While Abigail Bruce from Pantone and Michael Wieland from Manner talked about the power of color in building iconic heritage brands, 12 founders from the Vienna Business Agency’s Founders-Lab program presented their projects to an attentive audience. 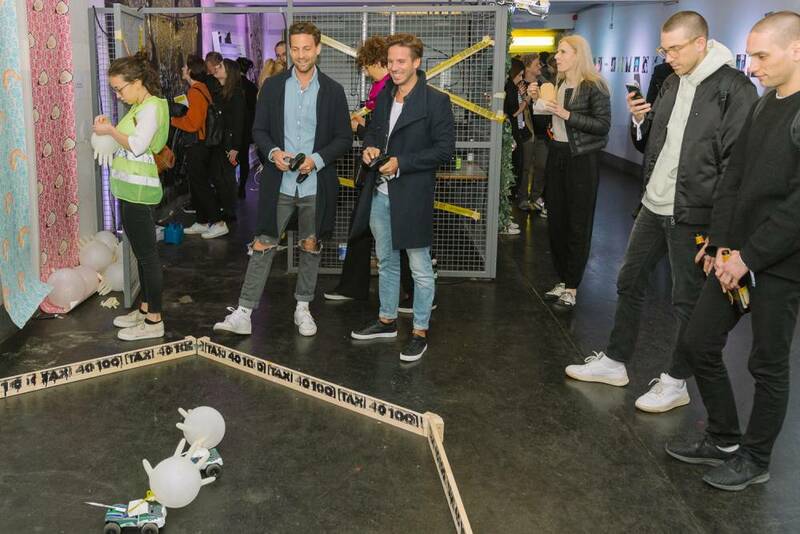 Later, the young creative consultancy papabogner talked about the future of advertising and content marketing. 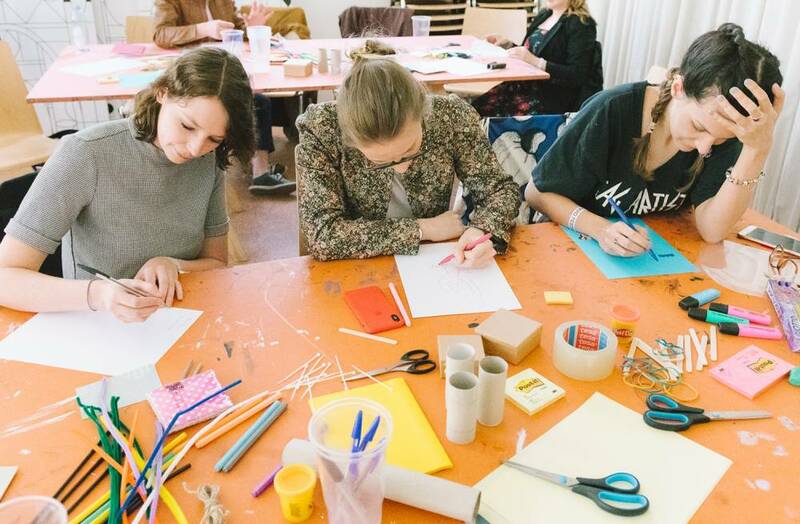 In front of a full house, designer Laura Karasinski presented ten pieces of advice on starting your own business and and encouraged the youth to actively showing their art to the public. The first day of Forward Festival Vienna ended with the very informative talk of Anton & Irene. The US based designers presented their passion project NU:RO, a minimalist analog watch. 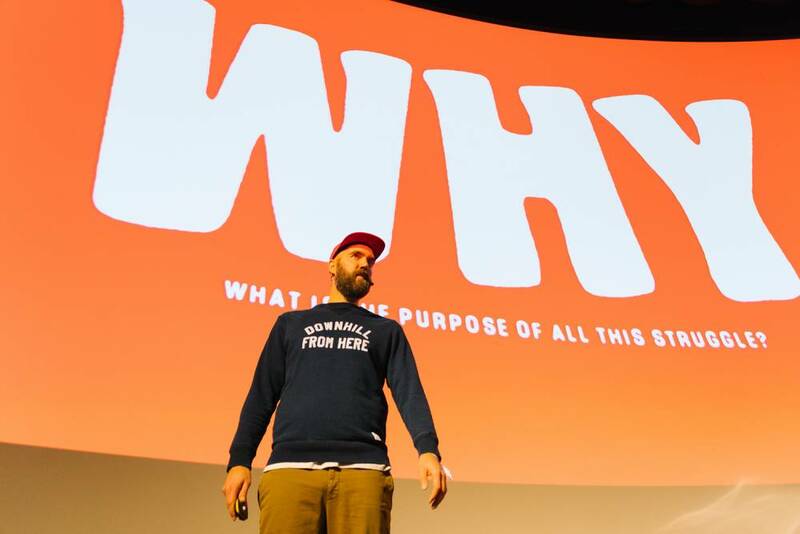 Also, they emphasized the importance of a good balance between client work and passion projects. 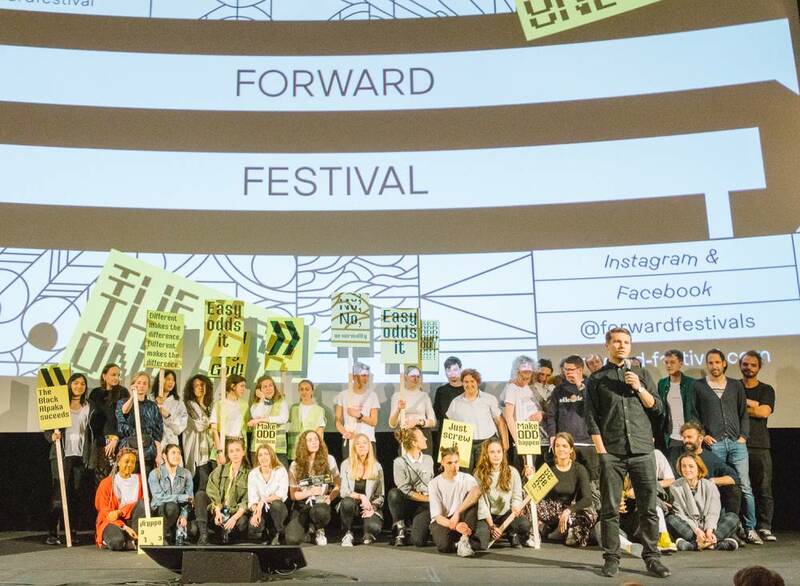 Afterwards, the team behind Forward celebrated the release of the Forward Print Magazine together with guests, speakers and friends. 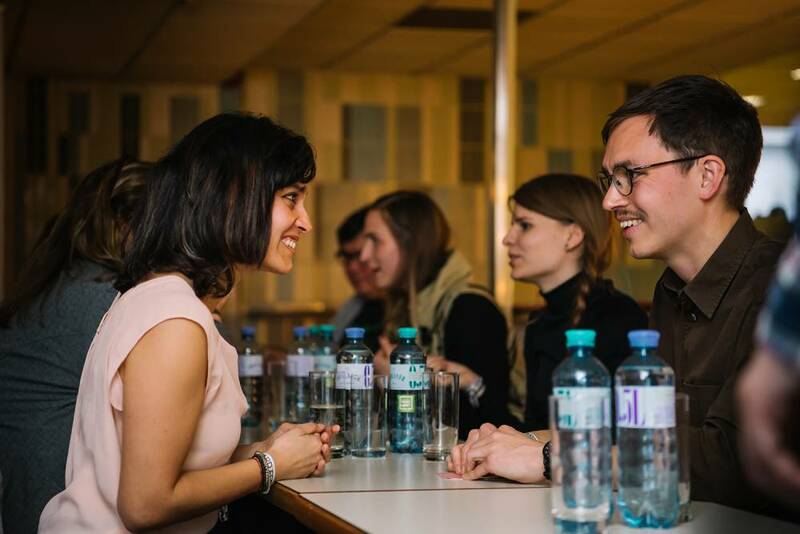 During the first two festival days, attendants participated in the Creative Speed Dating hosted by Fachgruppe Werbung und Marktkommunikation. 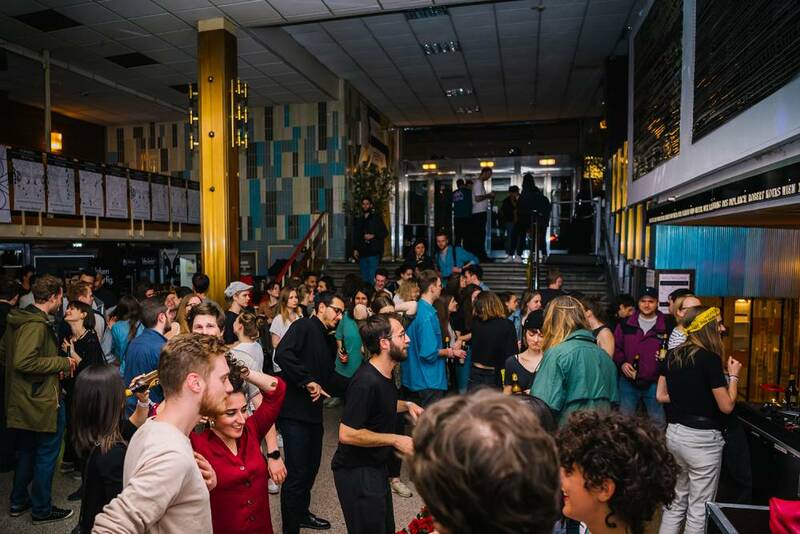 In a vibrant 30-minute-exchange participants met with a lot of interesting entrepreneurs and companies from the Viennese creative scene. In-between conference talks the attendants were able to explore the expo area with many interactive partner booths. 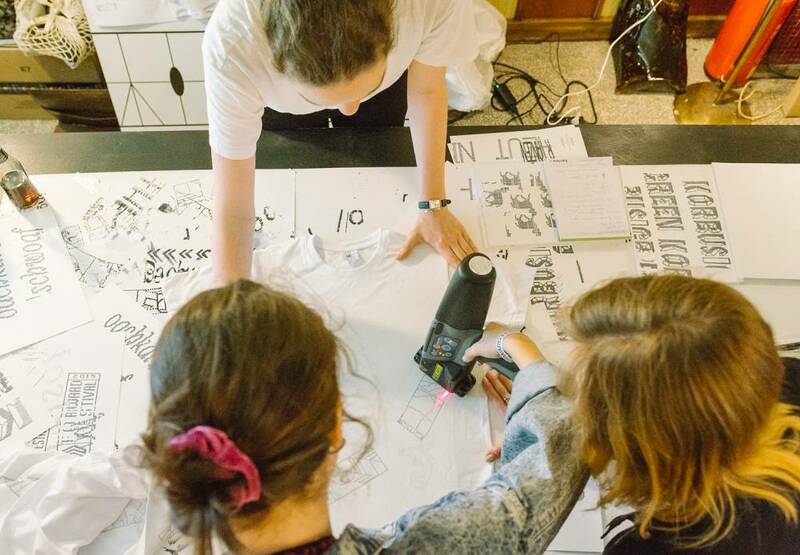 Whether it was printing their own Forward t-shirt, grabbing beer coasters designed by the winners of the Bierdeckel competition at the Onlineprinters’ booth, protesting for more oddness in the world with Forward’s protest signs or admiring the winning posters of the fritz-kola competition.